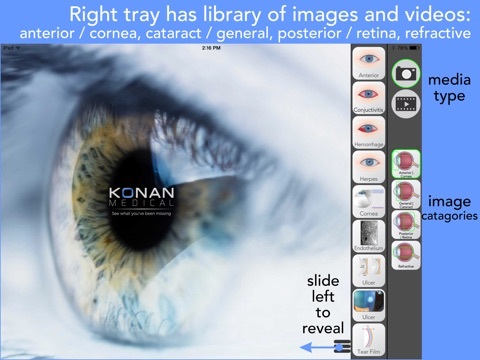 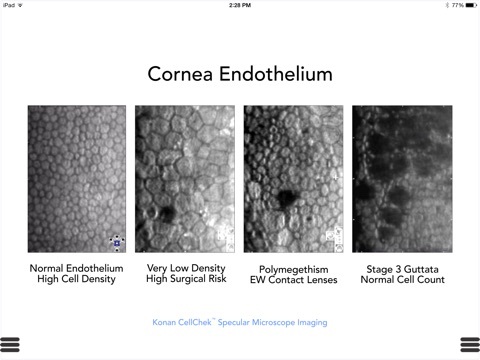 Konan's Ophthalmic Media Library provides a toolbox of patient-friendly illustrations of common eye diseases, conditions, and surgical procedures for Ophthalmologists, Optometrists, and other physicians / healthcare providers. 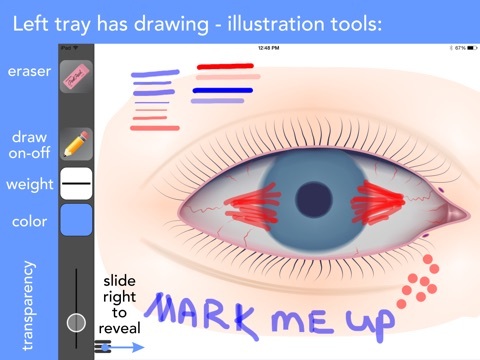 Images are easily annotated to for patient-specific illustration. 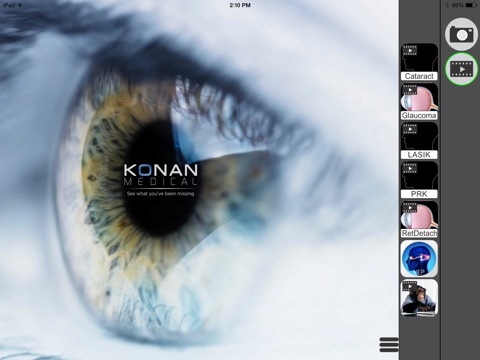 -> New icon and updates for iOS 8. 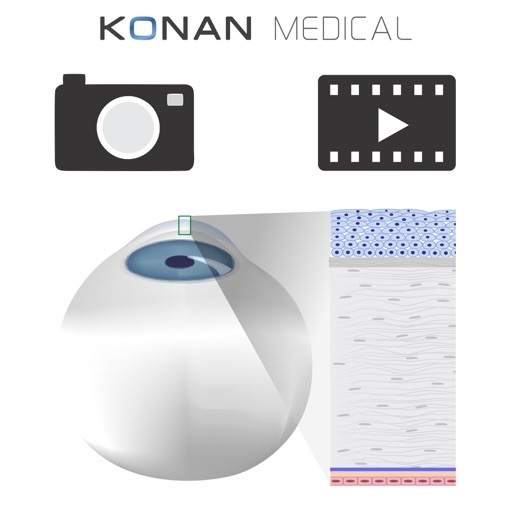 Simple to use, powerful clinical tools from Konan Medical. 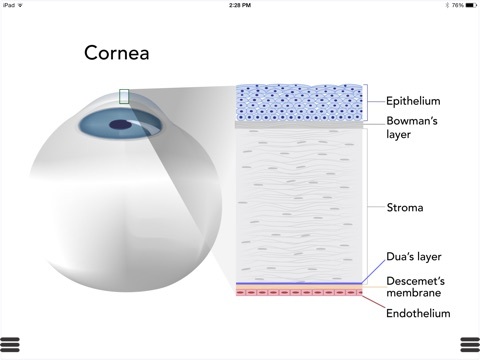 "See what you've been Missing."